According to the Food and Agriculture Organization (FAO),it is estimated that by 2025 nearly 2 billion people may not have enough drinking water to satisfy their daily needs. 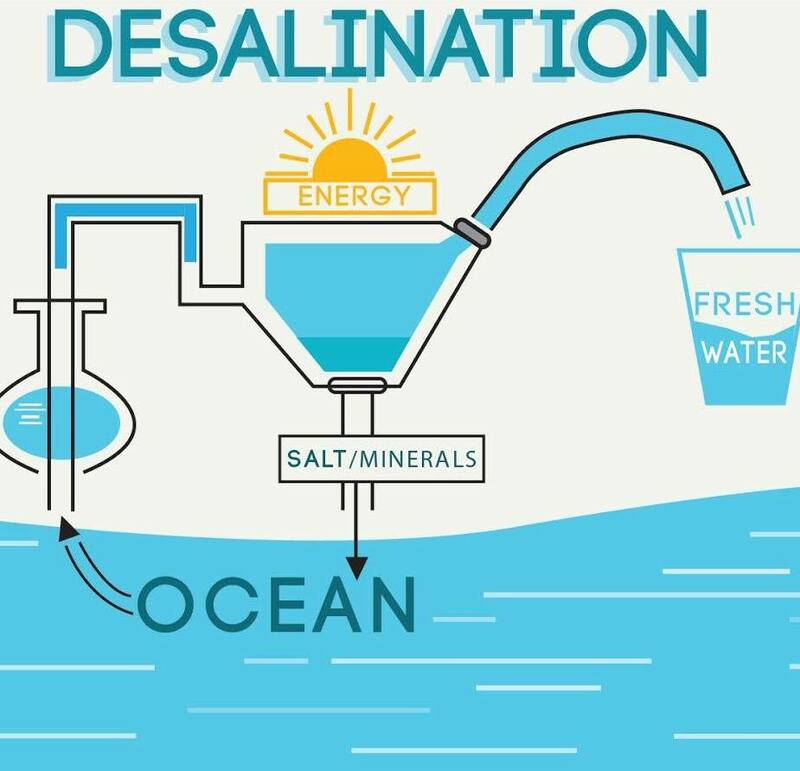 One of the possible solutions to this problem is desalination, namely treating seawater to make it drinkable. However, removing salt from seawater requires 10 to 1000 times more energy than traditional methods of freshwater supply, namely pumping water from rivers or wells. A team of engineers from the Department of Energy of Politecnico di Torino has devised a new prototype to desalinate seawater in a sustainable and low-cost way, using solar energy more efficiently. Compared to previous solutions, the developed technology is in fact able to double the amount of water produced at given solar energy, and it may be subject to further efficiency improvement soon. The working principle of the proposed technology is very simple: "Inspired by plants, which transport water from roots to leaves by capillarity and transpiration, our floating device is able to collect seawater using a low-cost porous material, thus avoiding the use of expensive and cumbersome pumps. The collected seawater is then heated up by solar energy, which sustains the separation of salt from the evaporating water. This process can be facilitated by membranes inserted between contaminated and drinking water to avoid their mixing.